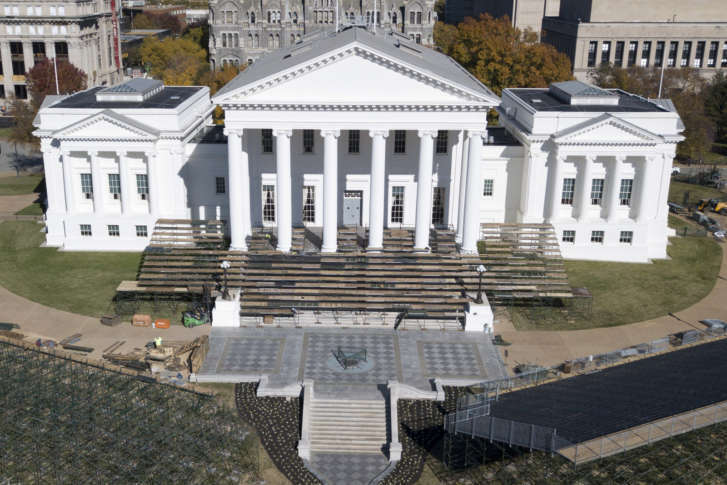 WASHINGTON — A new surge in development in parts of Northern Virginia could come next year under a proposal to overhaul 2016 proffer legislation in this year’s General Assembly. The changes would remove restrictions on communication between developers and localities starting this summer, and could also allow additional types of proffers banned under the 2016 bill, which Northern Virginia leaders and some developers said had slowed housing development to a crawl in places such as Loudoun County. Other developers supported the changes as a removal of what they saw as unreasonable costs tacked on to their work. Proffers are meant to be contributions to the community to offset the impacts of new development and can include funding or construction of things including roads, schools and parks. Other housing-related bills would give tenants 14 days rather than five to pay rent after an eviction notice as part of efforts to address the high rate of evictions in the state, ban discrimination in housing based on source of income, sexual orientation, or gender identity, and guarantee that home-based day care facilities can operate in more places. Another proposal would ban discrimination by local governments through land use decisions against low-income or other specific types of development. In safety-related measures, assisted living facilities would be required to disclose whether they have a backup generator and what things it can power, and the state would begin to regulate radon testing. Other bills would allow local governments to require dumpsters in apartment or condo buildings be shielded from view at street level, and require the disclosure on a deed of any stormwater management facilities on a property that are required to remain in place long-term. It is not clear which of the bills, if any, will pass in the General Assembly session, which is scheduled to run from Wednesday through Feb. 23.